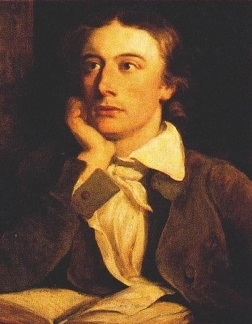 In 1821, John Keats, the English romantic poet, died of tuberculosis aged twenty-five in Rome. Two years earlier he was fully engrossed in his poetic vocation following some grim years as a surgeon’s apprentice. That year, 1819, he wrote one of his most famous poems which we know as “Ode to Autumn”. The opening two lines are familiar to people of a particular generation who learned the poem by rote. Recently, for the first time in many years, I had occasion to read the poem in full and was struck by the aptness of the last two lines which so evocatively capture some of the bird sounds of this time of year. 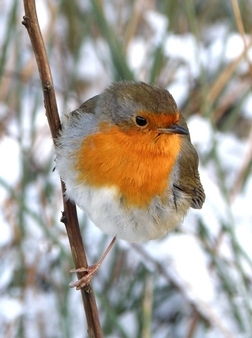 The Robin is one of the few birds that sing at this time of year and interestingly both male and female sing to try to establish a feeding territory. 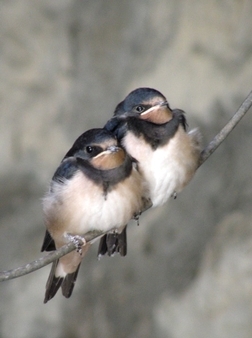 The gathering of Swallows before they start on their long migration to their wintering grounds in South Africa is a feature of autumn. While spring, when birds establish and hold breeding territories is certainly full of bird song, autumn, as described by John Keats, is by no means silent.